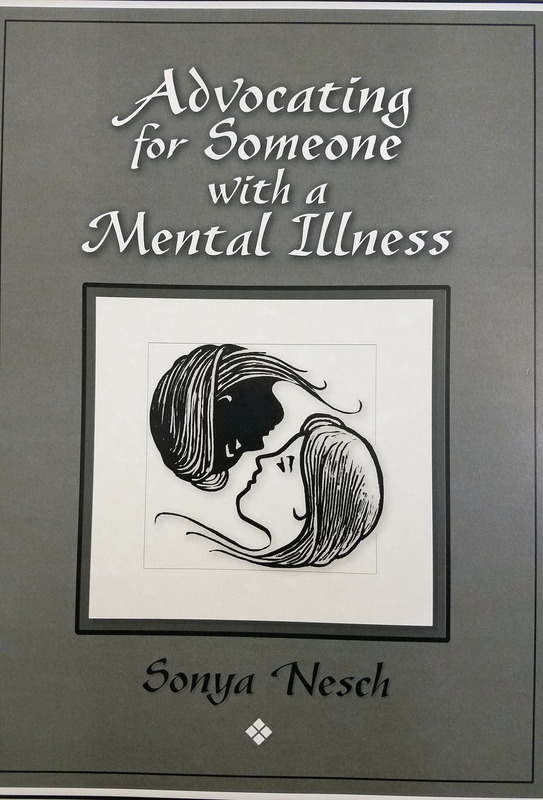 The inspiration for the book came from my daughter Cathleen who was diagnosed in 1979 at the age of 15 with schizophrenia, at 20 with bipolar disorder (together they are called schizoaffective disorder), and later with panic and anxiety disorders. I joined NAMI in 1986, and helped found NAMI Mendocino County in 1992, have facilitated Family Support Group in Fort Bragg since then; and I teach the free NAMI Family-to-Family classes. 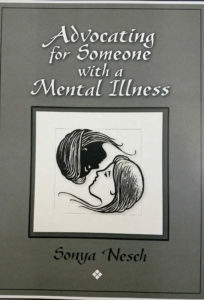 With my own experience and helping other families, I noticed so many similarities in our stories and decided to write the straightforward, practical book we all needed that first week someone we love was diagnosed with a mental illness. 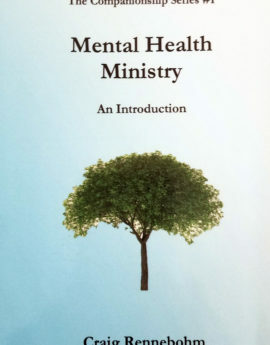 The book offers practical advice and sample letters to help family members and the person with a mental illness to be better prepared to deal with medical providers, government workers, and people who don’t understand much about severe mental illness. Some of the topics covered are: getting the right diagnosis and medical treatment; creating a one-page medical and symptom history letter; developing a Crisis Intervention Plan for times when there is symptom breakthrough and relapse. Other issues covered are: dealing with a crisis — suicidal, psychotic, and violent behavior; dual diagnosis; effective communication; dealing with guilt and perpetual grief; and family issues. 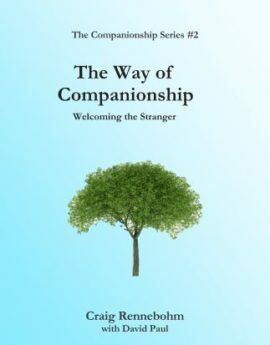 Some of these pages are available free at www.whitetrilliumpress.com. For many of us, these are not so obvious or so debilitating, but they are present. 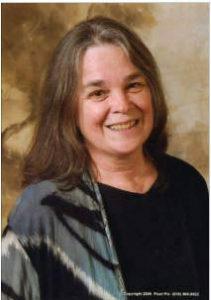 We can learn that life is very much about cycles of dependence and independence, and about a healthy interdependence. Learning to be dependent may be as valuable as learning to be independent.